Laura Ingraham is on the receiving end of tons of backlash for laughing during her report about Nipsey Hussle's death and using the wrong rapper to make the arguably inappropriate joke. The "Ingraham Angle" host spoke about the late rapper on Friday, one day after his memorial service took place. 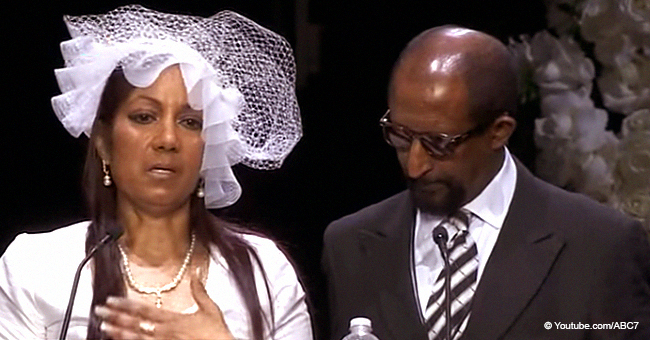 Hussle was shot to death on March 31 and his community is still reeling from their loss. 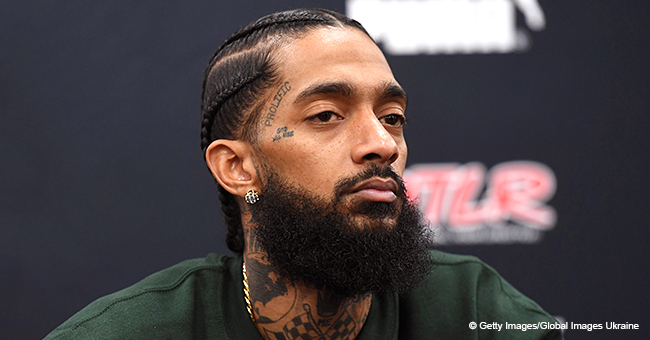 In the segment, Ingraham introduced Hussle by speaking about the thousands of people who "lined the streets" of Los Angeles "to say goodbye to" the late rapper. Without speaking much about him personally, she then addressed Hussle's political views, which are against President Trump. The blonde host introduced a rap song recorded three years ago. She said the song was released "recently," but the track was on a Compton rapper's album back in 2016. 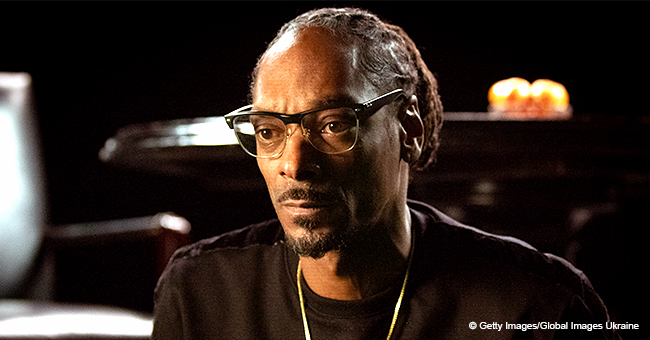 Hussle was only featured on the song. Furthermore, the clip Ingraham showed featured the correct rapper, YG. The main refrain consists of the words "[expletive] Donald Trump" repeated over and over. That was the only portion of the song which Ingraham played on her show. Her guest Raymond Arroyo concurred, "Very catchy." The two shared a laugh and Ingraham noted how the refrain went "on and on." Online, people were not at all amused. Many called for the host to be fired from her position and claimed they had started a petition. Some people said that both she and her guest had to go. Not only was Ingraham mistaken about the artist in the first place, but she was being extremely disrespectful by laughing during such a difficult time of loss for Hussle's community. A lot of people also took note that Ingraham should have focused on the good that Hussle did for his community rather than the song she erroneously attributed to him. Several persons focused on the fact that the wrong song was used and targeted Fox News itself. Mostly, Ingraham was dragged for attempting to degrade the rapper in what many considered a racist display. 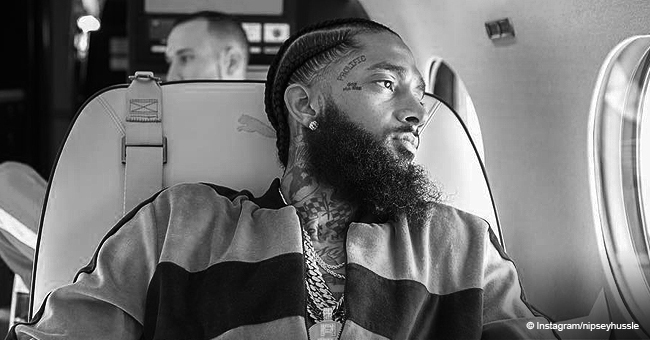 Hussle was just 33 when he was shot for unknown reasons right in front of his clothing store The Marathon in the Hyde Park neighborhood, south of Crenshaw. Two others were wounded during the shooting which police say was gang-related. He had just taken out a picture with a young fan before his death. 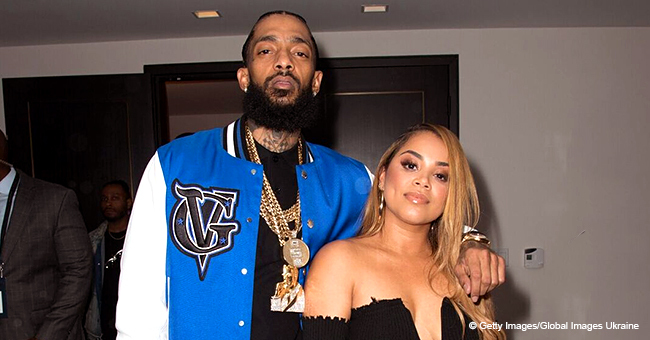 Hussle is survived by his girlfriend Lauren London, his son, daughter, brother, and both parents. The community is attempting to unite in honor of Hussle.